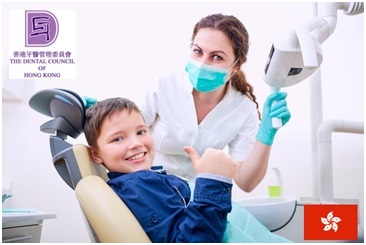 All dental graduates who received their dental training outside Hong Kong are required to pass a Licensing Examination before they are qualified to be registered with the Dental Council of Hong Kong. 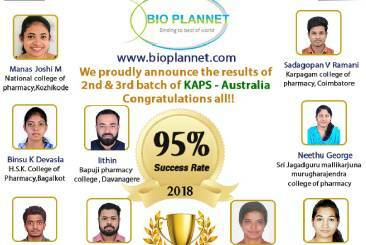 Seats Limits .Secure your Seats ASAP. 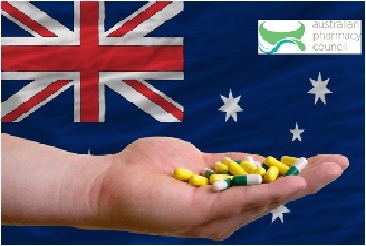 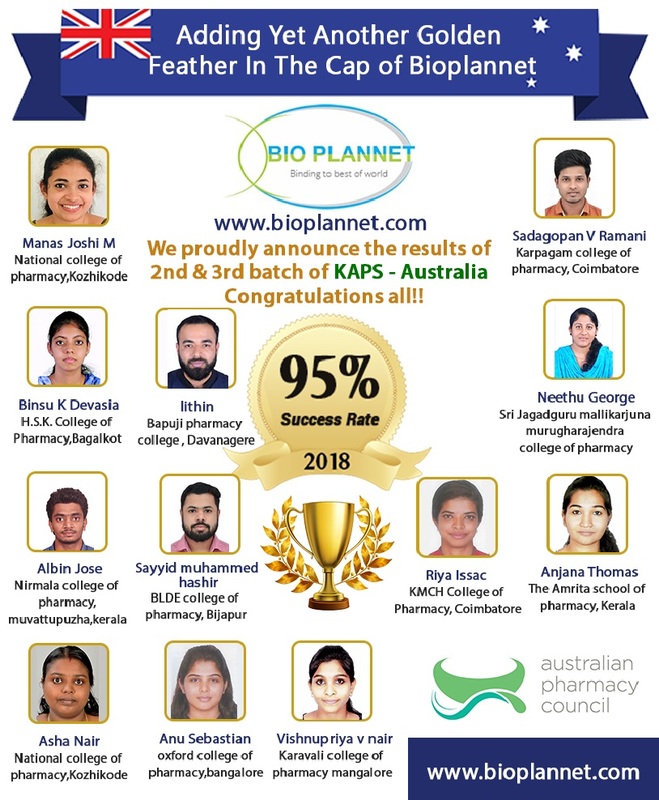 All Pharmacy graduates who received their Pharmacy certificate outside Australia are required to pass a KAPS(The Knowledge Assessment of Pharmaceutical Sciences ) Exam before they are qualified to be registered with the Australian pharmacy council . 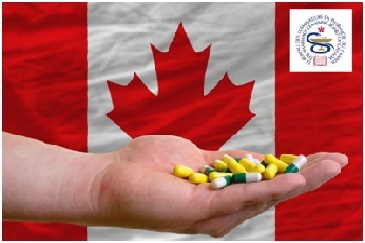 All Pharmacy graduates who received their Pharmacy certificate outside Canada are required to pass a Evaluation Examination (PEBC (Pharmacy Examining Board of Canada ) before they are qualified to be registered with the Canada pharmacy council .